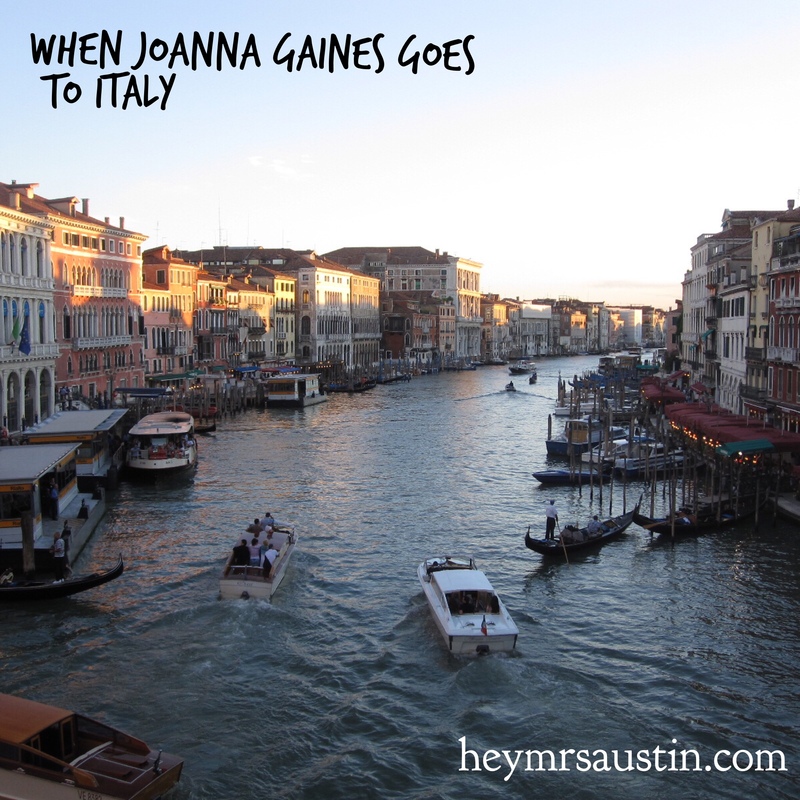 Last year, Joanna Gaines went to Italy. She posted pictures from the trip on her Instagram feed, and seeing her posts made me remember how much I want to travel there again. I love Italy! I went there a few years ago with my sister, and we had the best time. I would love to go back someday with Trav.